We Aesteiron Steels Pvt Ltd are one of the leading manufacturers, suppliers and exporters of EN10088-1 Rod & Bar. 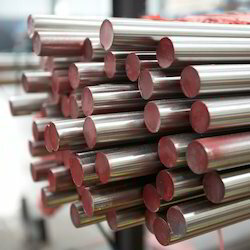 Aesteiron Steels Pvt Ltd, provides premium quality of 1.4434 Rods & Bars. 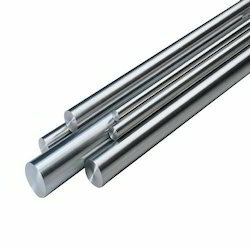 We are Suppliers of high quality of 1.4436 Rods & Bars. 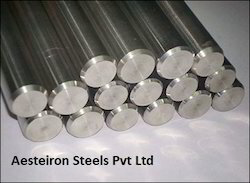 Aesteiron Steels Pvt Ltd, is one of the leading manufacturers of 1.4439 Rods & Bars. 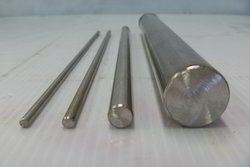 We are involved in offering a wide range of 1.4460 Rods & Bars. 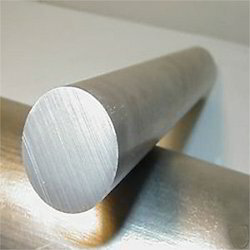 Aesteiron Steels Pvt Ltd, is one of the leading Suppliers of 1.4466 Rods & Bars. 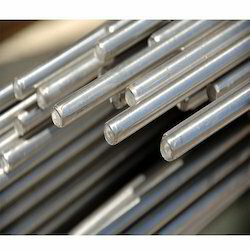 Aesteiron Steels Pvt Ltd, are involved in offering a wide range of 1.4466 Rods & Bars. Aesteiron Steels Pvt Ltd, is one of the leading manufacturers of 1.4594 Rods & Bars. 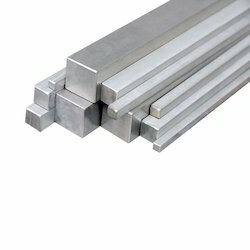 Aesteiron Steels Pvt Ltd, is suppliers of high quality of 1.4596 Rods & Bars. Aesteiron Steels Pvt Ltd, is one of the leading manufacturers of X1CrNiMoAlTi12-10-2 Rods & Bars. We are engaged in manufacturing and supplying an optimal quality range of X2CrNbZr17 Rods & Bars. Aesteiron Steels Pvt Ltd, is one of the leading manufacturers of X2CrNiCu19-10 Rods & Bars. 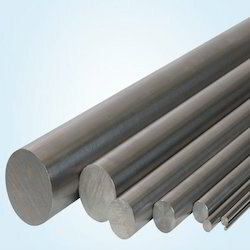 Aesteiron Steels Pvt Ltd, Suppliers high quality of X2CrNiMoCuS17-10-2 Rods & Bars. 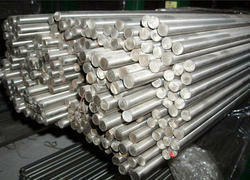 We are involved in offering a wide range of X2CrNiMoN17-13-5 Rods & Bars. 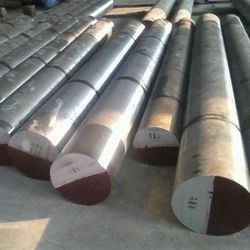 Aesteiron Steels Pvt Ltd, provides premium quality of X2CrNiMoN18-12-4 Rods & Bars. 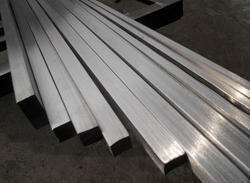 Aesteiron Steels Pvt Ltd, is one of the leading manufacturers of X3CrNiMo17-13-3 Rods & Bars. 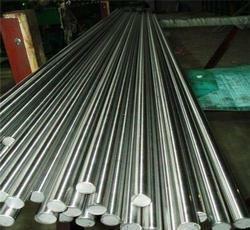 We are Suppliers of high quality of X3CrNiMoN27-5-2 Rods & Bars. 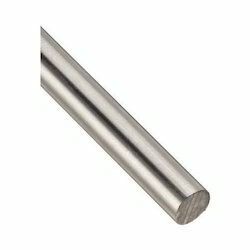 We are involved in offering a wide range of X6NiCrTiMoVB25-15-2 Rods & Bars. Aesteiron Steels Pvt Ltd, are engaged in manufacturing and supplying an optimal quality range of 1.4415 Rods & Bars. Aesteiron Steels Pvt Ltd, is one of the leading manufacturers of 1.4501 Rods & Bars. 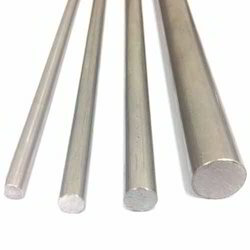 We are engaged in manufacturing and supplying an optimal quality range of 1.4982 Rods & Bars. 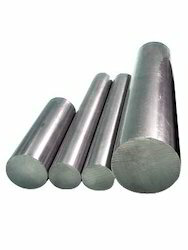 Aesteiron Steels Pvt Ltd, provides premium quality of X12CrS13 Rods & Bars. 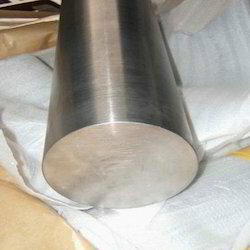 Aesteiron Steels Pvt Ltd, is involved in offering a wide range of X2CrMoTi17-1 Rods & Bars. Aesteiron Steels Pvt Ltd, are engaged in manufacturing and supplying an optimal quality range of X2CrNiMoCuWN25-7-4 Rods & Bars. 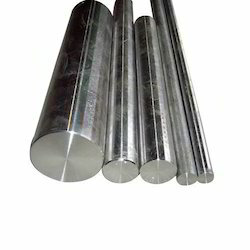 Aesteiron Steels Pvt Ltd, provides premium quality of X2CrNiMoN17-13-3 Rods & Bars. 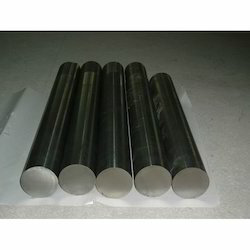 Aesteiron Steels Pvt Ltd, is one of the leading manufacturers of X2CrTiNb18 Rods & Bars. 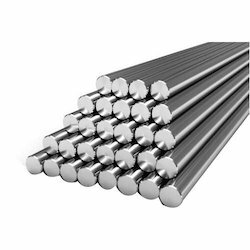 Aesteiron Steels Pvt Ltd, are Suppliers of high quality of X7CrNiMoBNb16-16 Rods & Bars. Aesteiron Steels Pvt Ltd, provide premium quality of 1.4429 Rods & Bars. 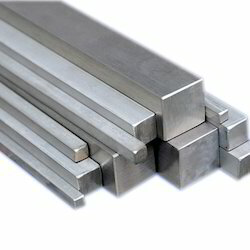 Aesteiron Steels Pvt Ltd, provides premium quality of 1.4511 Rods & Bars. 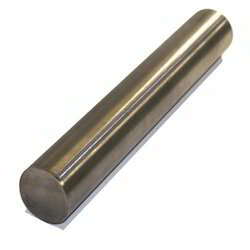 Aesteiron Steels Pvt Ltd, are involved in offering a wide range of 1.4513 Rods & Bars. Aesteiron Steels Pvt Ltd, is engaged in manufacturing and supplying an optimal quality range of DIN X20CrMoWV12-1 Rods & Bars. 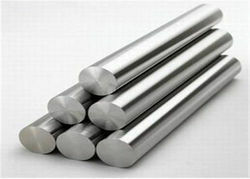 Aesteiron Steels Pvt Ltd, is involved in offering a wide range of DIN X7CrNiTi18-10 Rods & Bars. 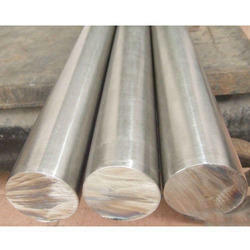 Aesteiron Steels Pvt Ltd, is one of the Suppliers of high quality 1.4419 Rods & Bars. 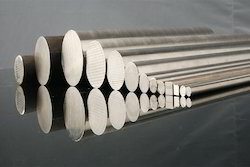 Aesteiron Steels Pvt Ltd, provide premium quality of 1.4509 Rods & Bars. 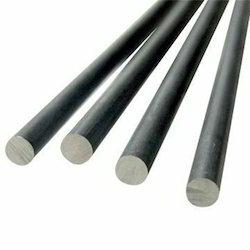 Aesteiron Steels Pvt Ltd, is Suppliers of high quality of X1CrNiMoCu12-7-3 Rods & Bars. Aesteiron Steels Pvt Ltd, is engaged in manufacturing and supplying an optimal quality range of X1CrNiMoN25-22-2 Rods & Bars. 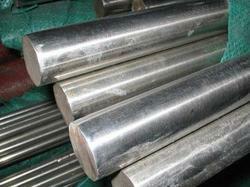 Aesteiron Steels Pvt Ltd, are involved in offering a wide range of X2CrNiMoN17-11-2 Rods & Bars. 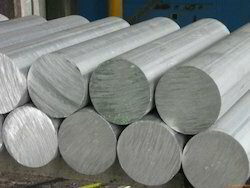 Aesteiron Steels Pvt Ltd, provides premium quality of X2CrNiMoV13-5-2 Rods & Bars. 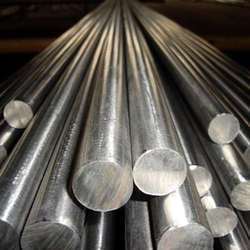 Aesteiron Steels Pvt Ltd, supplies high quality X3CrNb17 Rods & Bars. 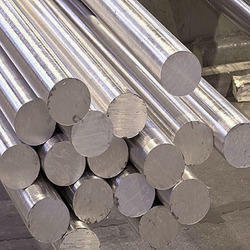 Aesteiron Steels Pvt Ltd, is one of the leading manufacturers of X6CrNiMoNb17-12-2 Rods & Bars. 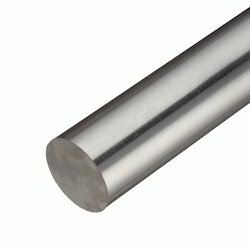 Looking for EN10088-1 Rod & Bar ?